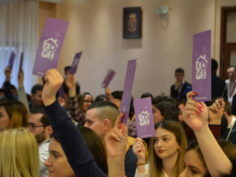 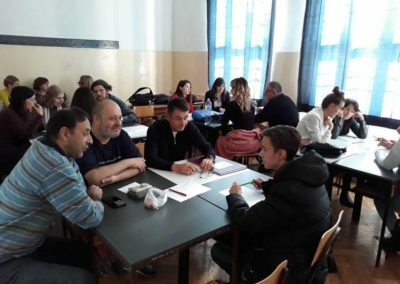 Within the framework of the Virtual Real Estate project, workshops were held in three Belgrade schools. 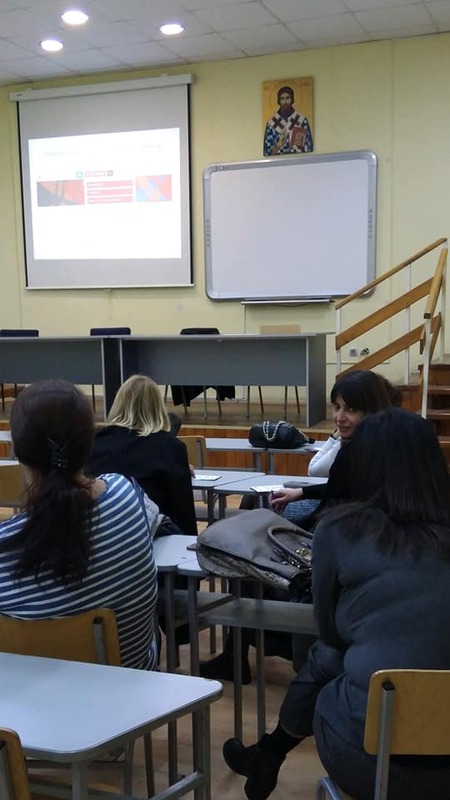 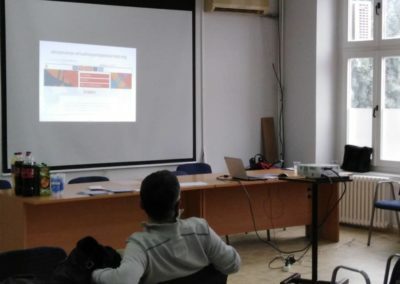 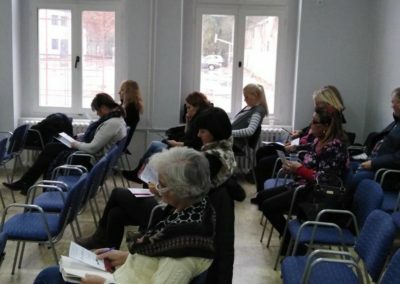 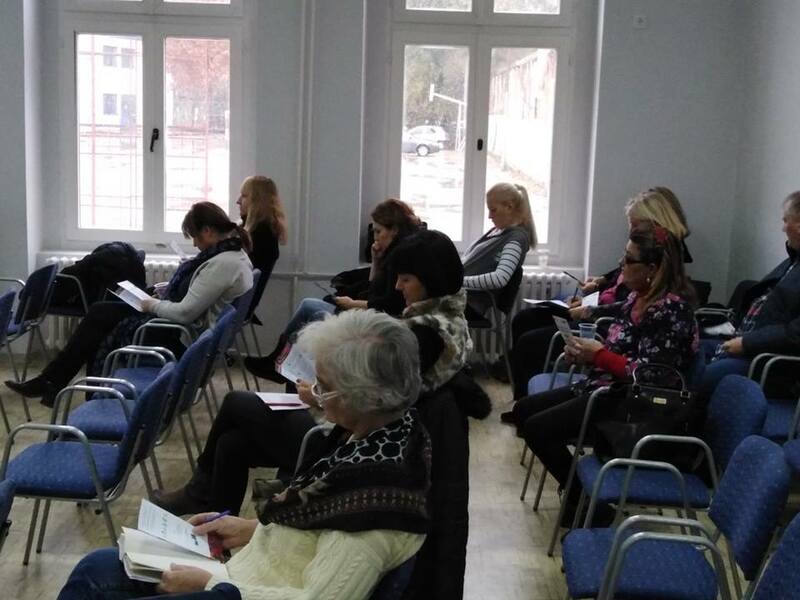 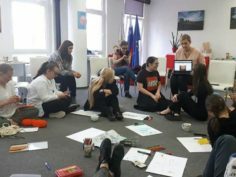 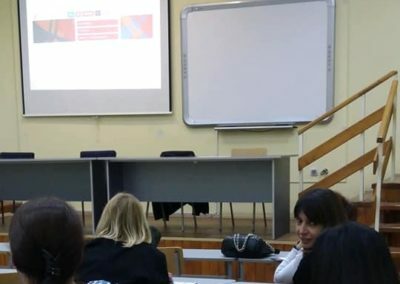 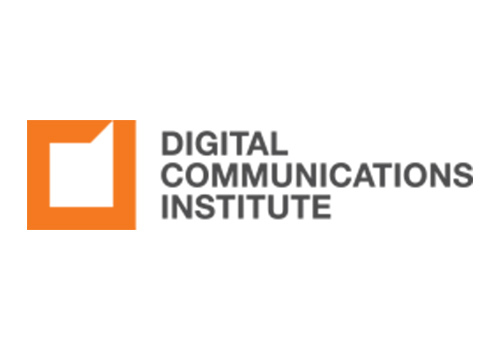 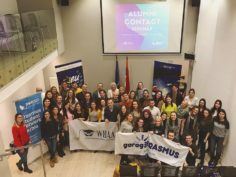 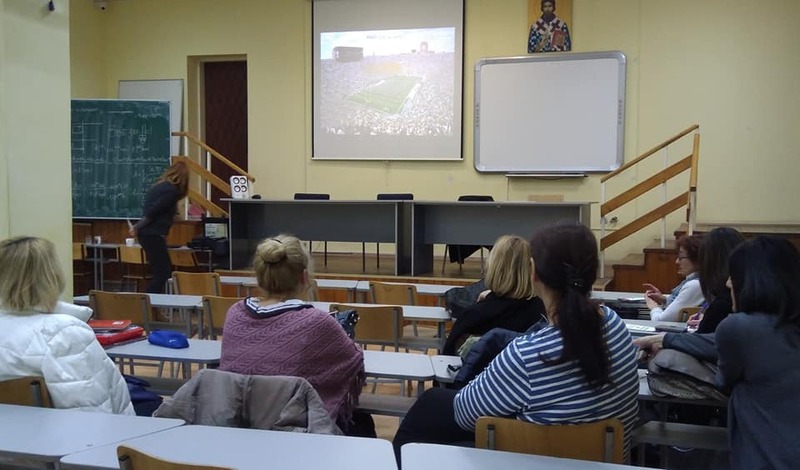 Teachers, psychologists and pedagogues from Technical school in Obrenovac, Architectural Technical School and GSP Technical School had the opportunity to learn more about digital communication, digital violence and ways to prevent and respond to digital violence. Participants were presented with the site obrazovanje.virtuelnopostajastvarnost.org, which contains training dealing with the digital violence specifically designed for secondary school teachers. 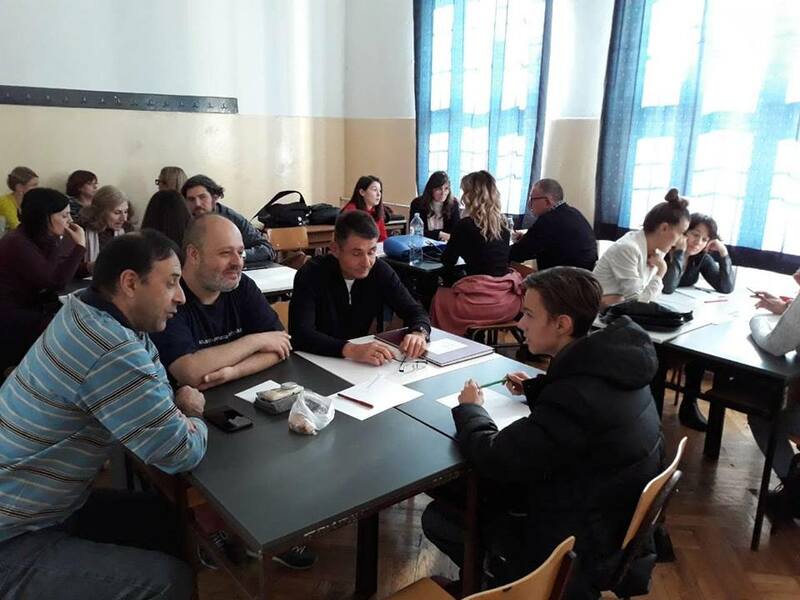 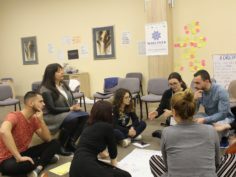 The training was designed and implemented by the participants of the training for secondary school teachers that was conducted at the end of the previous school year. 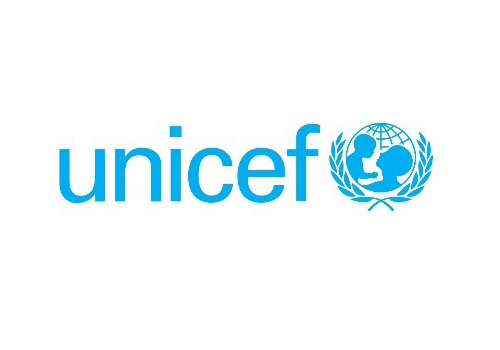 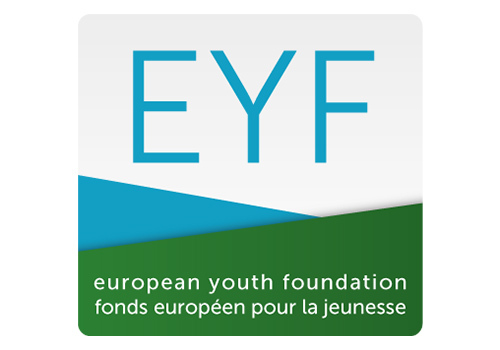 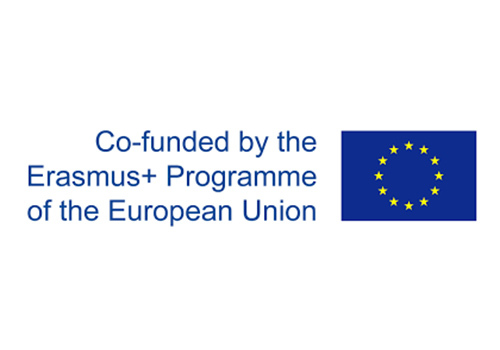 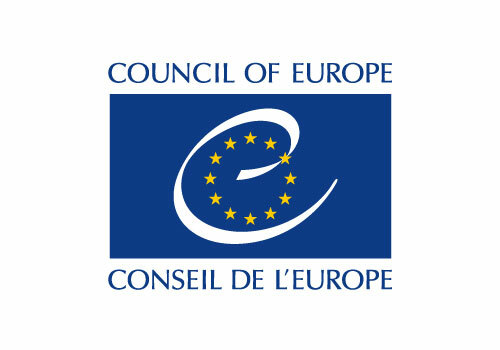 This project is supported by the European Youth Foundation of the Council of Europe.